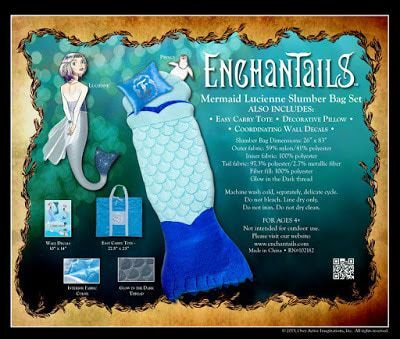 Enchantails Mermaid Slumber Bag and Books Giveaway – 2-Winners! 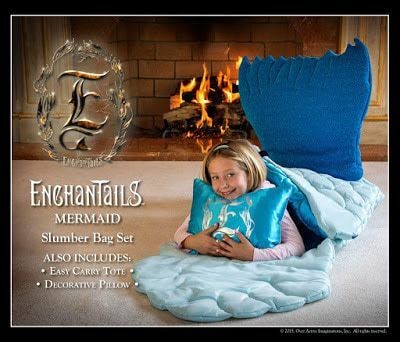 Welcome to the Enchantails Mermaid Slumber Bag and Books Giveaway! 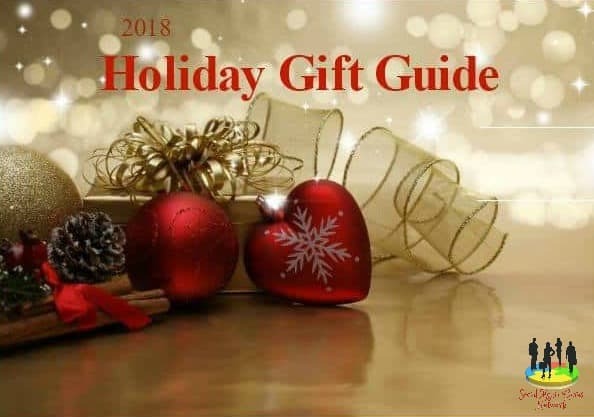 There will be 2 lucky winners for the giveaway! 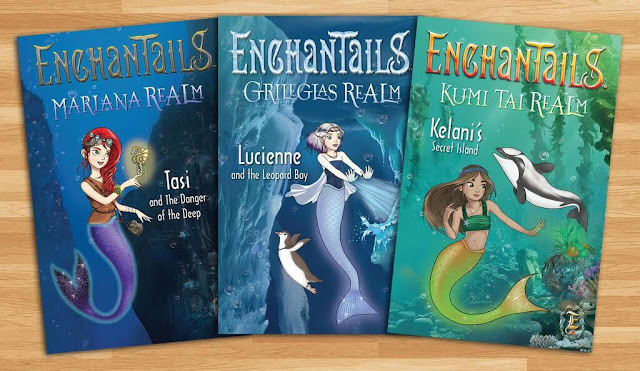 I love that Enchantails empowers girls! 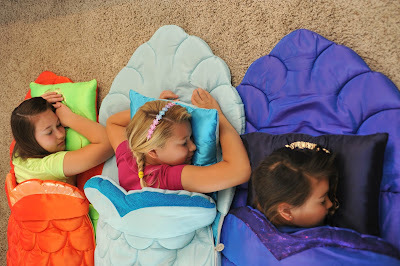 the company stands for making sure girls know what they stand for and how to express themselves!! Love everything about it . It makes every makevelive come true. I found out the difference between sea stars and starfish. Sea stars aren’t fish. They don’t have fins or a backbone.